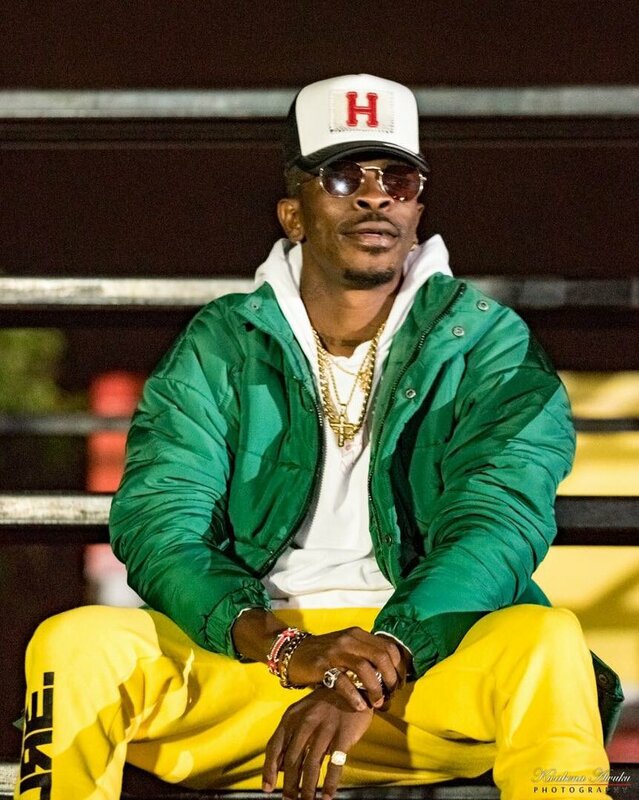 Shatta Wale My Level Mp3 Download – Under Imprints of Zylofon Music, Here is a front-man recording music artiste, Shatta Wale is steadily preparing for his album launch. Ahead of the album release , he releases a brand new motivational song titled “My Level” , produced by Paq. 0 Response to "MUSIC: Shatta Wale – My Level"